Nonie is a board-certified acute care nurse practitioner with over 30 years of experience in critical care. She joined Northwest Pulmonary and Sleep Medicine in 2009. She sees patients in several long-term ventilator care facilities and nursing homes. Nonie is well known for giftedness in managing complex patients on ventilators and successfully liberating patients from their ventilators and tracheostomies. 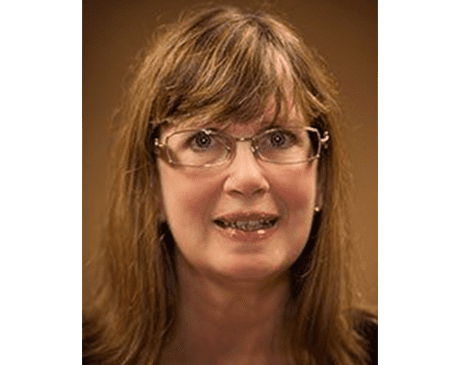 She completed her doctoral degree in nursing practice (DNP) at the University of Illinois in Chicago and was chosen to present her research at a national symposium. Nonie enjoys being with her family, and especially her grandchildren.